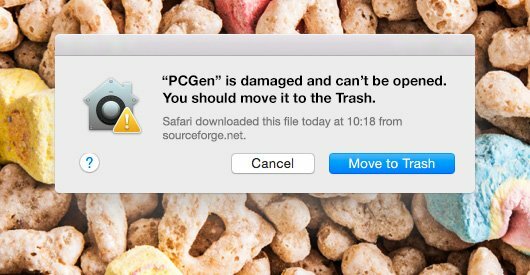 After updating to MacOS Sierra I started to have issues running PCGen. I used PCGen on Mavericks without any problems, so what’s happened? Among the changes rolled out with Sierra were updates to Gatekeeper – Apple’s security system. Where previously you could go into your System Preferences and allow applications to be installed from “Anywhere”, this option is now removed. Instead, some people see the above message that the application is “damaged and can’t be opened. You should move it to the Trash”. I re-downloaded the file and tried again. Same result. Fear not; in most cases the application is not damaged. 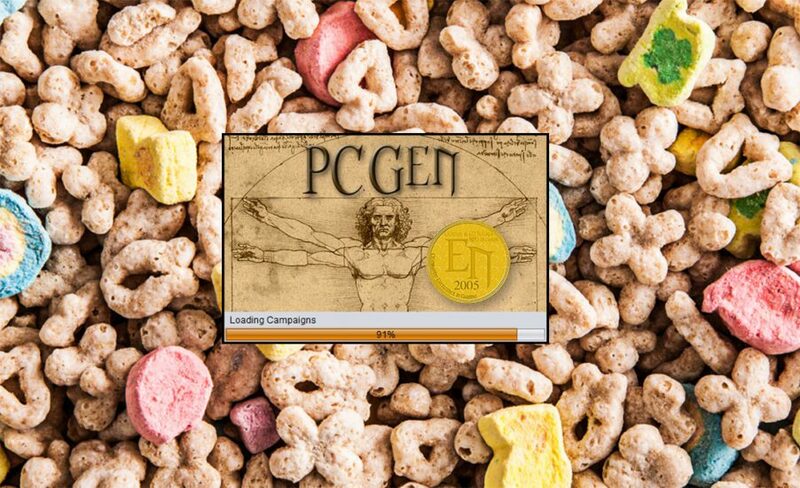 I knew that this version of PCGen wasn’t, as I’d installed it on another computer just days earlier. In this case, Gatekeeper is just being a jerk and only allowing applications from the App Store and a list of “identified” providers. By disabling the overzealous Gatekeeper it is possible to install the (undamaged) PCGen application, and it only takes a few moments. PCGen will continue to run normally, both now and in the future. This is a handy trick to bear in mind for other apps from unidentified sources – provided you know the application is safe!